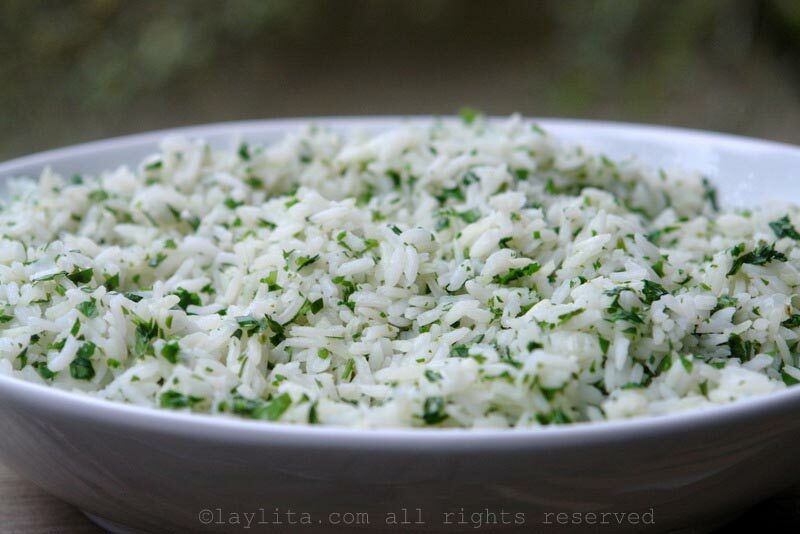 This homemade Latin style cilantro lime rice is very simple and easy to make. 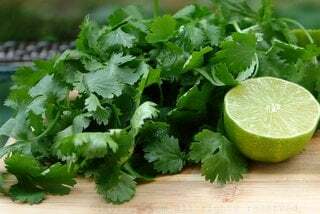 If you already have rice cooked ( Latin/Ecuadorian style is best), then just mix it some chopped cilantro and lime juice. If the rice isn’t cooked, just follow the instructions included below to cook the rice. 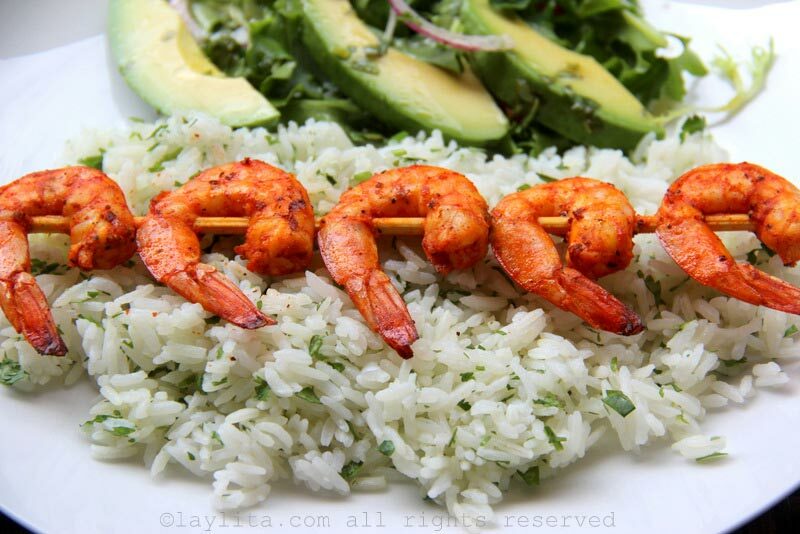 This cilantro lime rice is great side dish to serve with fish, seafood, meat, poultry, etc. Of course, it’s also great just with leftover beans or with a fried egg on top. 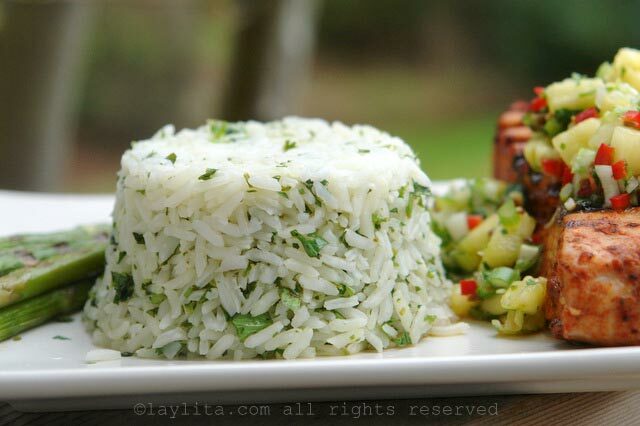 This rice is also very easy to customize, you can add additional veggies like carrots, peas, corn, tomatoes, or you can also replace the cilantro with parsley, dill, or basil. 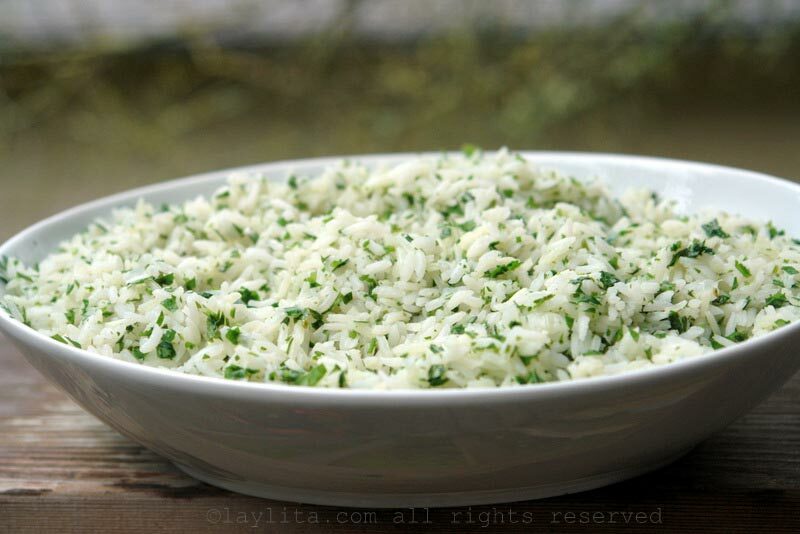 Easy and simple recipe for homemade Latin style cilantro lime rice. Heat the oil or butter on medium low temperature in medium sized saucepan. 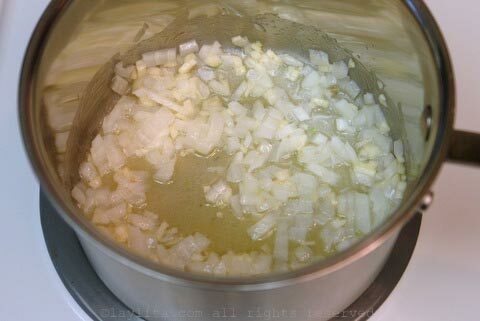 Add the chopped onions and garlic, cook until the onions are translucent and soft, about 2-3 minutes. Add the uncooked rice and stir it until it is well coated by the oil, add the water with a little bit of salt, and bring it to a boil. 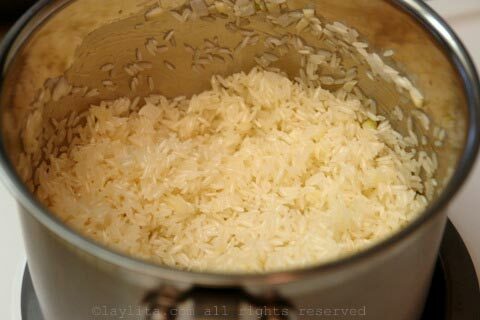 Let the water boil until it’s reduced and barely covers the rice, cover with a lid, reduce the temperature to low or simmer, and cook for about 20-25 minutes. The rice should be fully cooked, but firm and not sticky (think al dente). It will take longer to cook at higher altitudes. 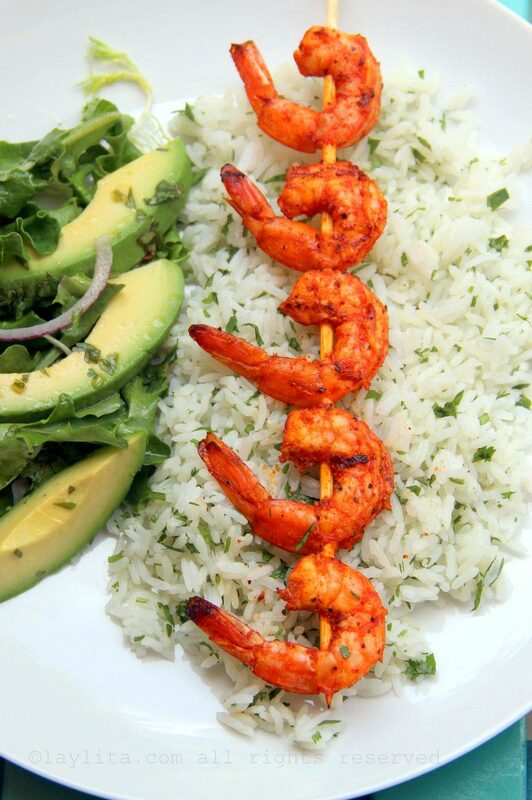 Mix the rice with the chopped cilantro and lime juice, taste and add additional salt if needed. Can also add a bit of olive oil if desired. 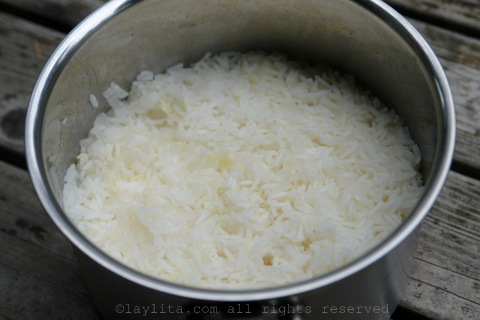 *To get the right level of salt when cooking rice I will usually add some salt at the same time as I add the water, then stir it well, and taste. The water should be lightly salted.